Toss: Kolkata Knight Riders won the toss and elected to bowl first. 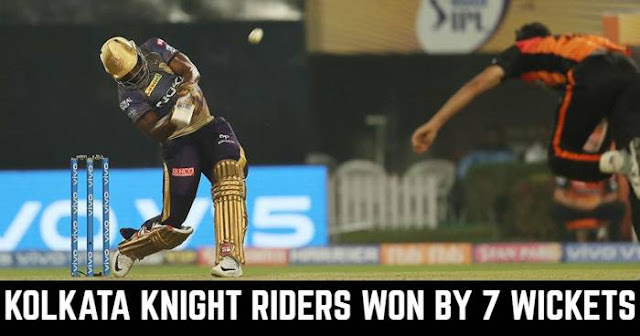 Playing XI for KKR: Dinesh Karthik (c&wk), Chris Lynn, Sunil Narine, Robin Uthappa, Nitish Rana, Shubman Gill, Andre Russell, Kuldeep Yadav, Piyush Chawla, Prasidh Krishna, Lockie Ferguson. 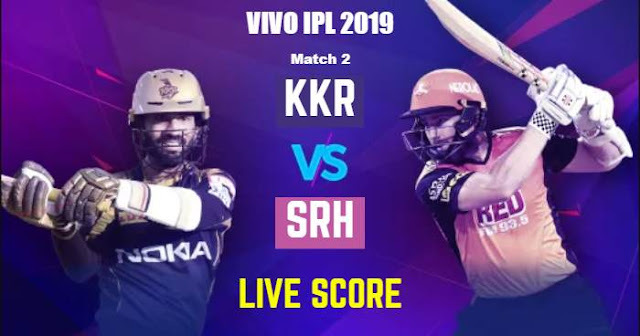 Playing XI for SRH: Bhuvneshwar Kumar (c), David Warner, Jonny Bairstow (wk), Manish Pandey, Vijay Shankar, Yusuf Pathan, Shakib Al Hasan, Deepak Hooda, Rashid Khan, Billy Stanlake, Siddarth Kaul.